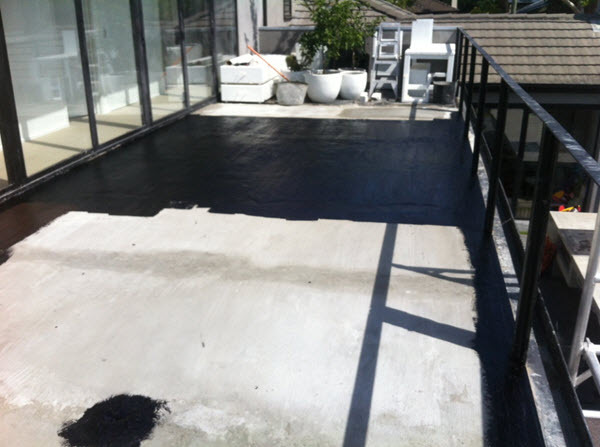 Repairs to leaking balconies require expert & correct waterproofing products & method to permanently stop water leaks. 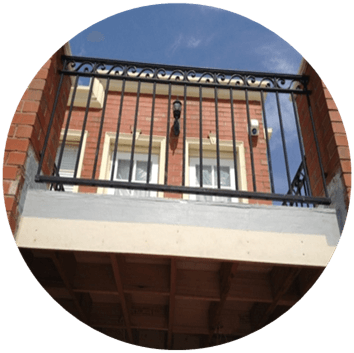 Providing a membrane system that "works & lasts" is not difficult, however our Team has come across so many balconies that should not leak in the first place and then the repairs also fail to provide a solution to the problem. 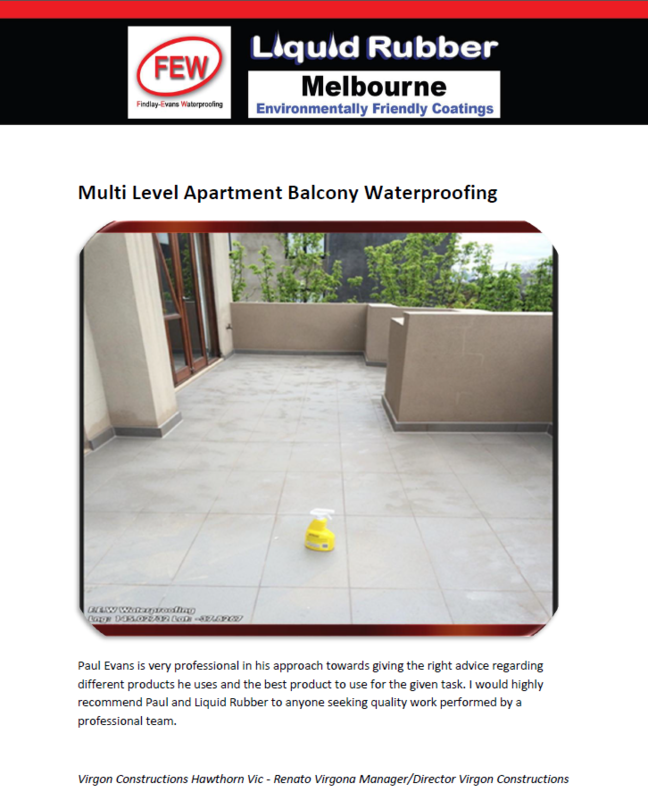 As Registered Building Practitioners AND Certified Waterproofers, the Findlay-Evans Team always check leaking balconies with respect to balcony design & structure as well as the waterproofing system. A recent insurance survey has shown that “Balcony Waterproofing” has the highest failure rate of all areas in the building envelope. However only 1.8% of the total construction cost is spent on waterproofing membranes for balcony areas, and yet leaking balconies account for a staggering 83% of building defect complaints. 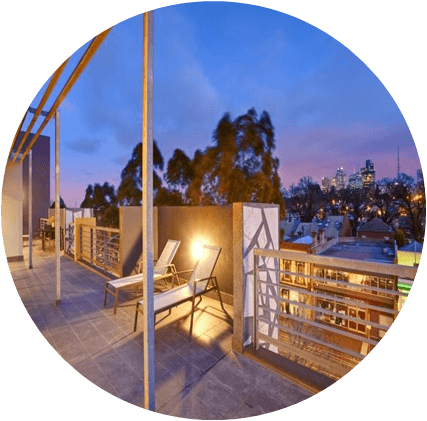 Balcony areas are exposed to full climatic conditions and if installed incorrectly or inferior products are used, the chance of failure is high. Repairs & modifications to a balcony membrane & surface provides an essential and integral part of the building envelope and should not be taken light-heartedly. 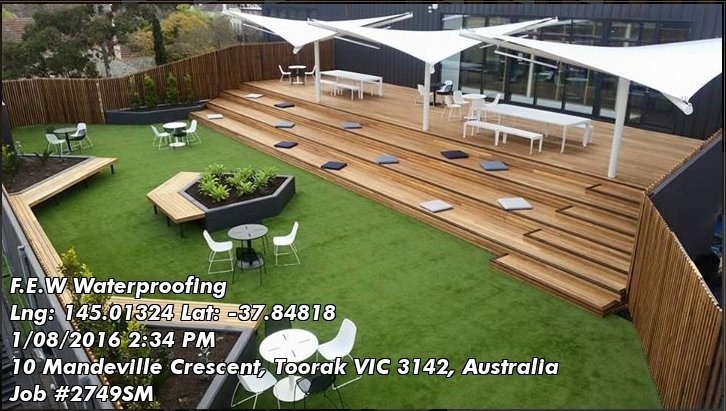 Waterproofing balcony surfaces, especially balconies with rooms below and rooftop terraces should be a well thought out process and not reliant on cost alone. 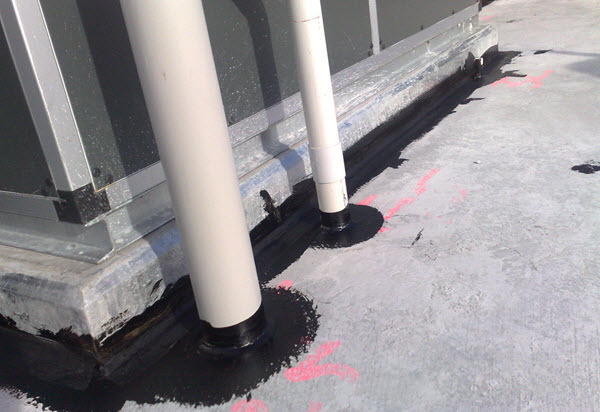 Ideally membranes are installed correctly from the outset and with quality products - as failure of balcony waterproofing can result in catastrophic water damage to structures below and even complete collapse. 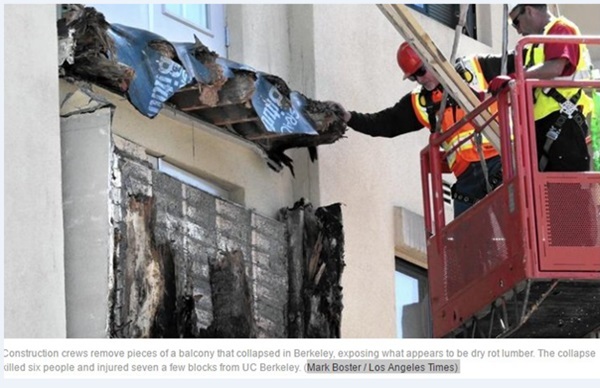 Experts suspect poor waterproofing in Berkeley balcony collapse. The results of poor workmanship was sadly demonstrated in 2014 in the USA when an apartment balcony collapse with loss of lives and major injuries. The Berkeley balcony that failed was only 8 years old. Tiling on its own is not an effective or acceptable as a waterproof barrier. 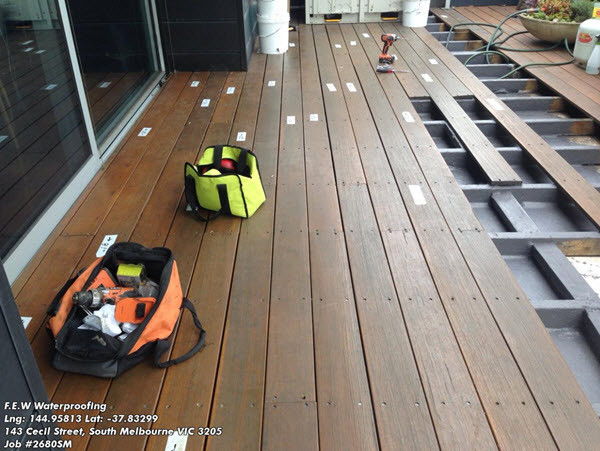 Despite the severity of the potential consequences of balcony failure, many property owners do not use qualified & certified waterproofers; often allowing tilers to apply the waterproofing membrane & also use sub standard products. 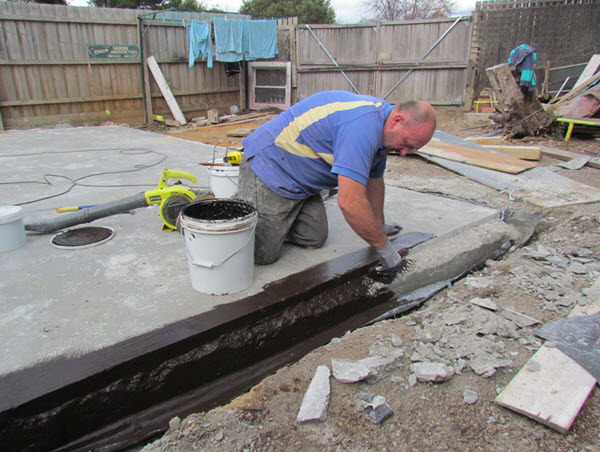 As both Registered Building Practitioner & Certified Waterproofers, our Team offers construction & structural knowledge combined with waterproofing expertise. 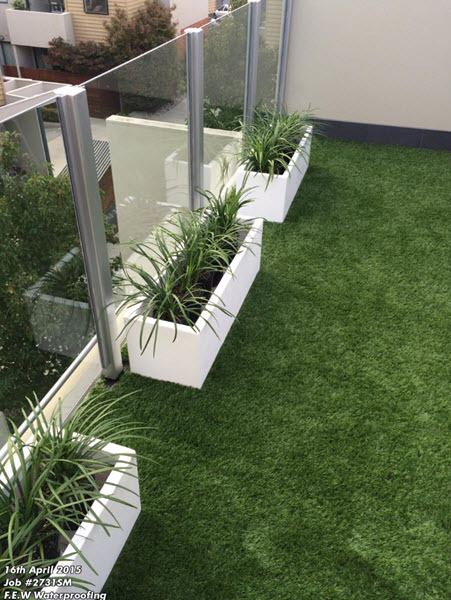 Balcony membranes require a membrane system that provides a permanent water barrier to all wall upturns, floor, around drains, balustrade & all points of penetration etc. Water has to be prevented from penetrating beneath the balcony surface, where structural damage will compound over time and is often invisible. Water can track great distances from the point of entry. A basic principle in construction is to factor in building movement - the normal cyclic expansion & contraction of materials. The waterproof membrane has to flex and move with not only the balcony structure but also the associated adjacent building envelope. To assist the public & building practitioners, the VBA has developed a list of important points to remember when designing, assessing, approving waterproofing standards for balconies. 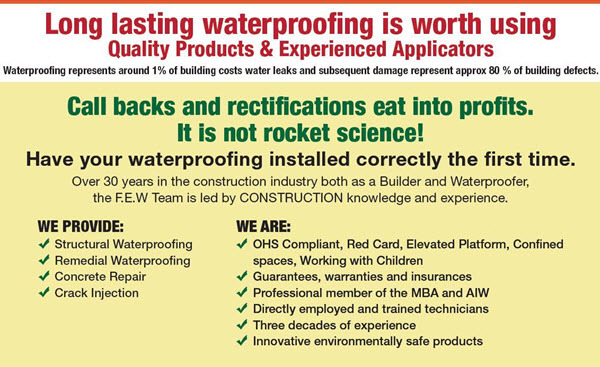 Waterproof membrane best for remedial & repairs works. 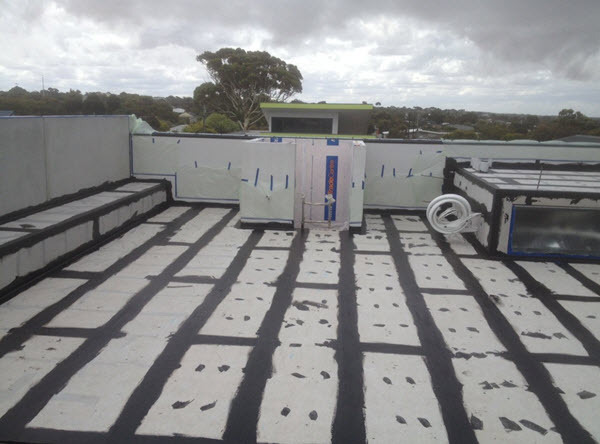 Seamless liquid applied elastomeric membranes have become the ultimate solution for balcony, deck and above ground waterproofing. 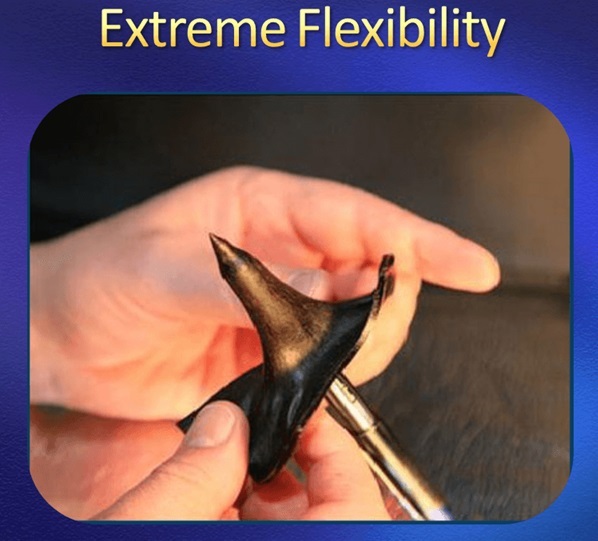 These extremely flexible membranes are capable of resisting UV rays - important if under timber decking - and also coping with structural movement and deformation. Liquid Applied Membranes are a cost effective solution to waterproof a new balcony and/or repairs to existing balconies. 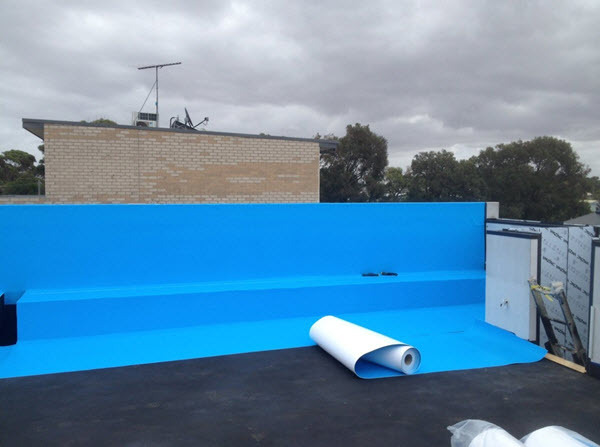 · Cost effective, robust & long life waterproofing. · Capable of bridging cracks and joints. 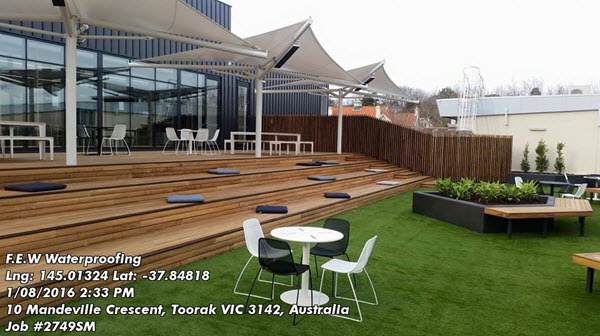 · Fast installation with minimal disruption to building occupants. 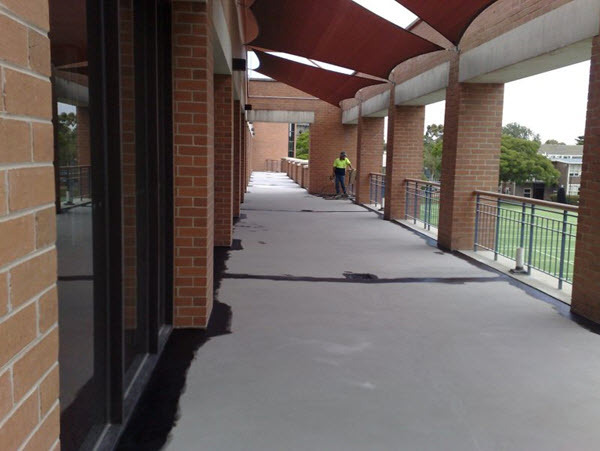 Liquid Applied Waterproofing Systems are the ideal membrane to use as a sealant around the most complex of balcony details - for example around handrail supports, joins & seams, roof penetrations, rainwater outlets. 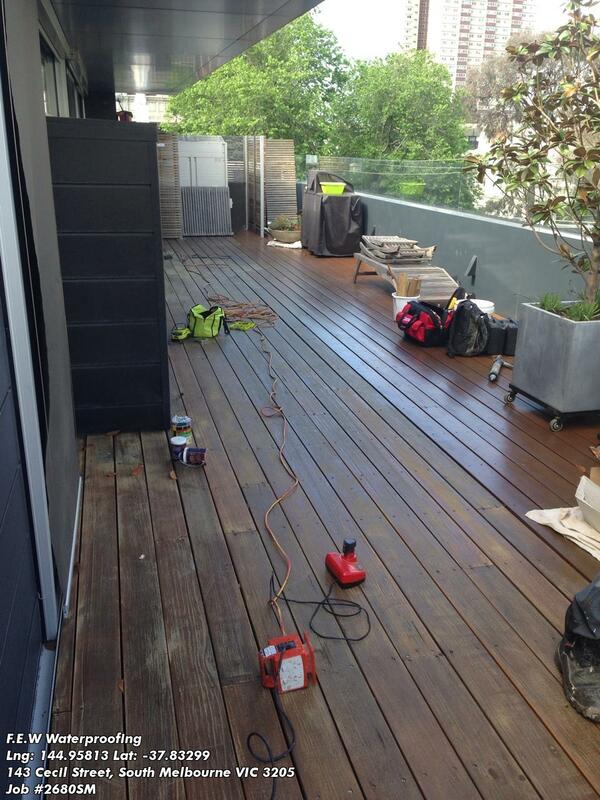 Seamless liquid applied membranes have become the ultimate solution for deck waterproofing. 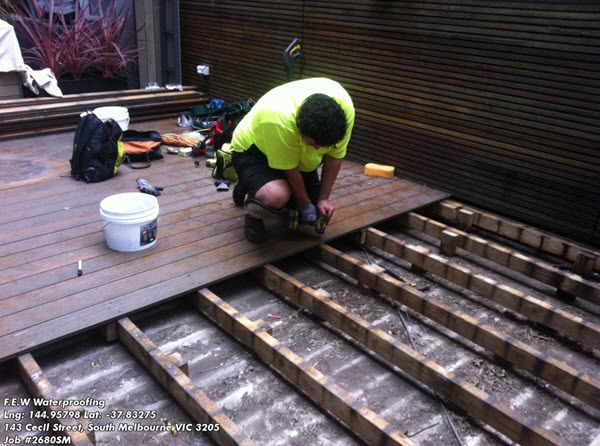 A quality balcony waterproofing membrane is especially essential for preserving any area underneath timber decking from water causing ingression damage to rooms below. Developers were identified as partly responsible for the condition of the building, with a call to be financially responsible. Balconies were identified as a major cause of waterproofing problems, with the assumption that “proper waterproofing membranes have not been installed”. Faulty windows and installation process causes considerable water leaks into walls and ceilings. Pressure issues identified as causes were nominated as; a failure to pick up defects through the building surveyors inspection process; plus the cost pressures to use cheap (inferior) materials to save money. The market has inconsistencies in Insurance cover, both from building trade cover and the residential owners cover. Resulting in the building owner necessitating to self-fund the corrections to the building. Building codes vary by State - refer to pdf documents below for Victoria. 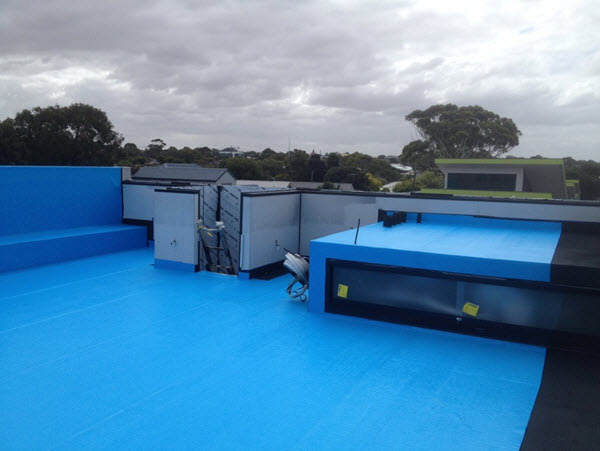 We recommend liquid applied membrane systems for the Australian climate as the most practical and economic products for a secure job. A basic principle with new construction buildings is to view the job with the perspective that building movement will occur and therefore to secure all wall/floor joints, drains, balustrade, water exit points, hobs, sheet joints and movement joints. 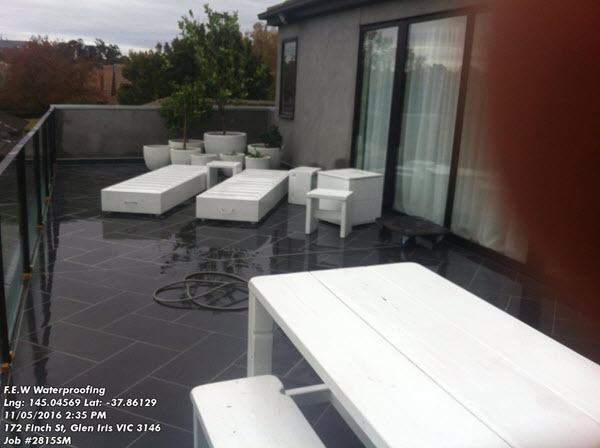 Re-Grouting and sealing is definitely not the way to repair a leaking balcony that has an existing defective membrane. Sealing the existing tiles would probably stop or slow down leaks for a while until it moves and cracks the grout again then it would start to leak. 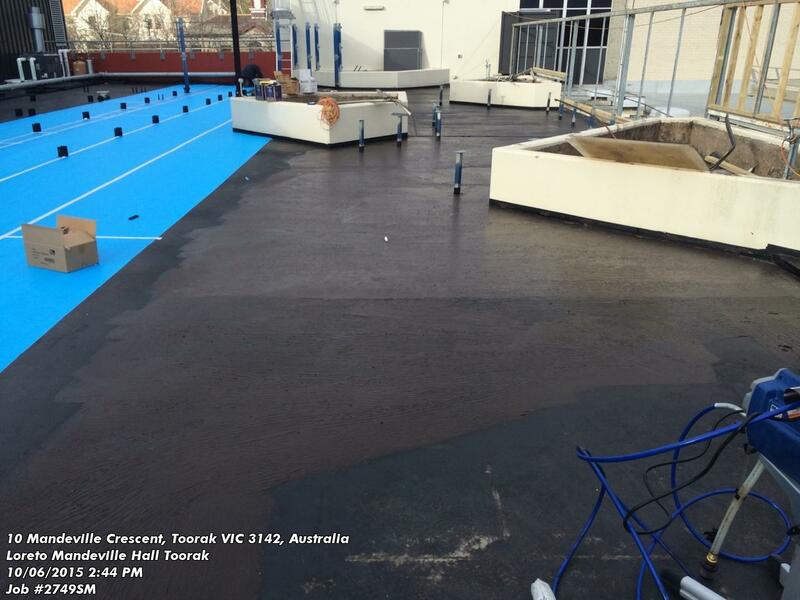 Laying a new waterproof membrane over a clean existing surface can work if the existing tiles are soundly fixed. There may be some blistering with the new membrane due to water vapour trapped within but that is easily dealt with - balcony repairs just take longer while you wait for the vapour to dissipate ( with the new membrane over the top). When repairing balconies it is alway better to have the A/C units etc removed while restoration works are done - a much tidier job. 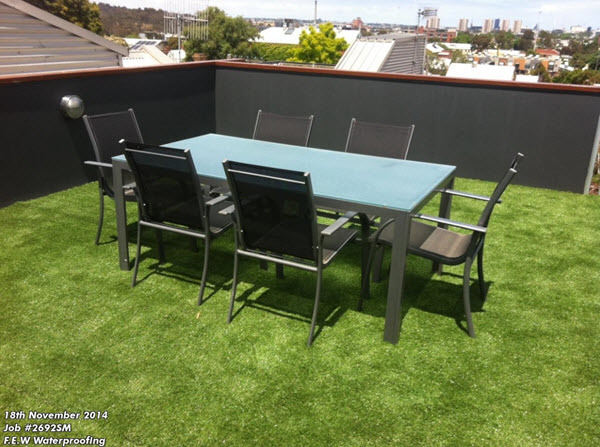 Instant turf is a popular finish for many balconies & rooftop terraces. 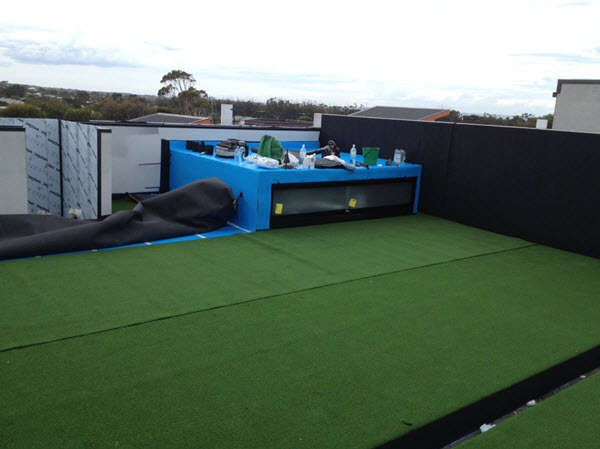 However Instant Turf is NOT a waterproof membrane itself - we have a high performance waterproofing system which also includes a premium protection between the membrane & instant turf. This composite product uses cross linked foam and has many benefits over conventional CoreFlute Board. 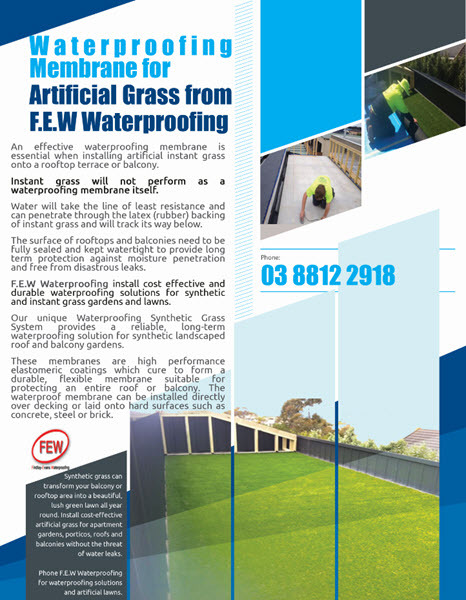 This is a self adhesive or "sticky back" impact resistant foam sheet that is laid down and then the instant grass is installed over the ARMA-BLUE. Arma Blue protection sheet assists with allowing water run off . Many balcony designs have limited fall and unless the waterproof membrane can "hold" water they will break down over time. 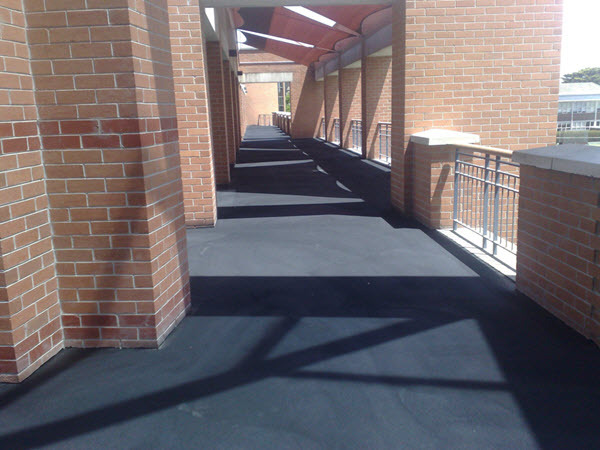 Liquid Rubber Membrane which is designed to "ponding water", unlike a great deal of other membranes. 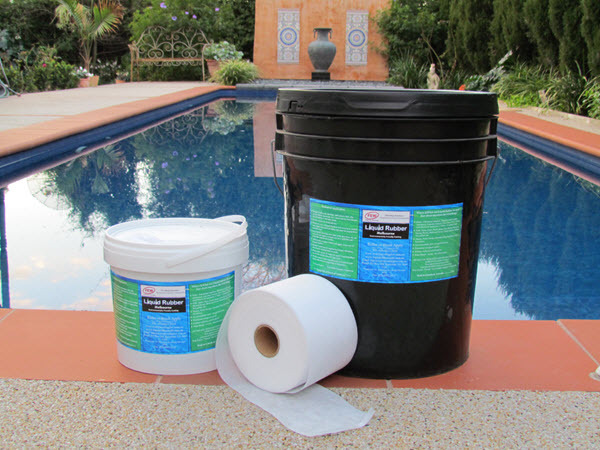 Liquid Rubber waterproof membrane can be purchase in handy DIY buckets.